Lopez nippers are made with high quality tool steel and are finished to provide maximum cutting performance. 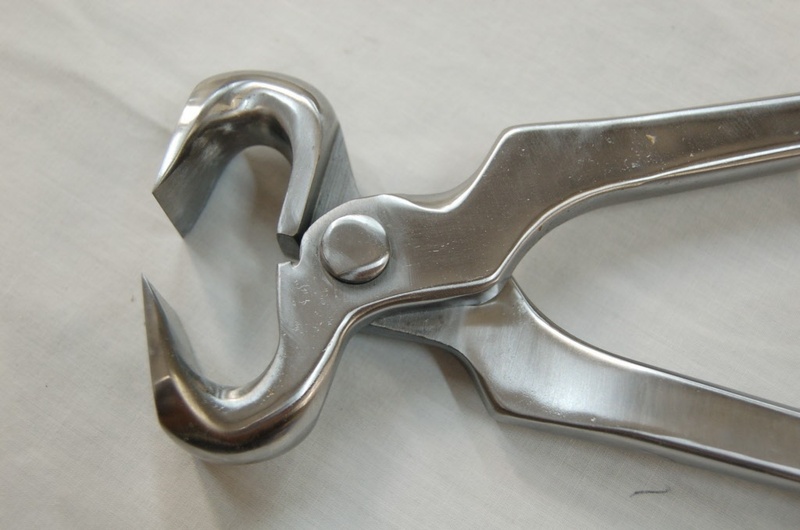 These nippers complement the already well accepted clincher and crease nail pullers available at Pieh Tool Company, Inc. Joe Lopez of Lopez Farrier Tools is the former GE Forge tool maker that helped GE advance to its reputation it has today. He has an established reputation for quality workmanship. It is why we trust Joe to do all our nipper rebuilds. Try a Lopez tool today! Available with 14, 15 & 16 inch reins.